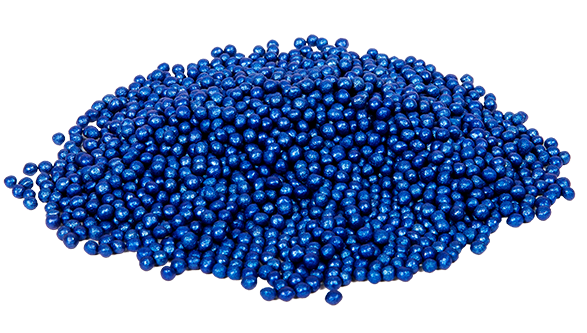 HILLESHÖG is a sugar beet seed brand established in 1907 in Landskrona, Sweden. 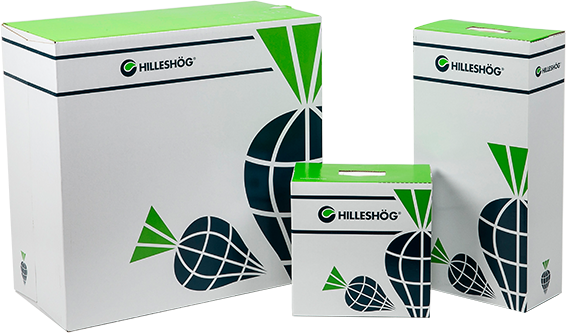 Today HILLESHÖG is a brand in MariboHilleshög, a dedicated sugar beet breeding company. Beet growers all over the world choose HILLESHÖG varieties with good results.